Named after the dark alcoholic beverage from Germany, JGR is an indica-dominant strain with a tinge of OG and black licorice in its aroma. Little is known about its genetics, but rumor has placedJGR somewhere in the Hindu Kush genealogy or a cross of LA Confidential and Blue Dream. Some also suspect it was bred and popularized in Southern Oregon. As stupefying as its name makes it out to be, JGR's full body effects are better described as relaxing than sedating. 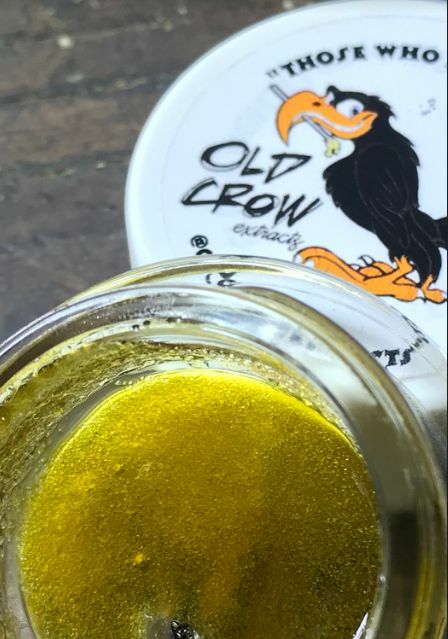 Its so terpy and blonde that its a must try for sauce lovers.